Dr. Downs, MD is a practicing OBGYN (Obstetrician & Gynecologist) in Vallejo, CA. Dr. Downs graduated from University of North Carolina at Chapel Hill School of Medicine in 1989 and has been in practice for 29 years. 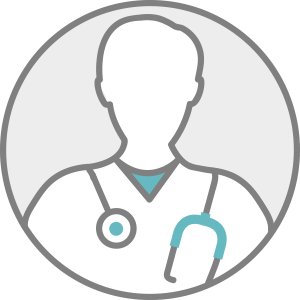 Dr. Downs accepts multiple insurance plans including Medicare, Kaiser Permanente, and Medicaid. Q: Are there more complications with robotic hysterectomy surgery? Q: What causes stomach pain during my menstrual cycle?